Nowadays, we will be able to find a number of cloud storage providers in Web World. In past years, popularity of the mentioned sort of service had a notable hike, and a notable amount of internet users utilize these cloud services for different purposes, including both professional and personal. Quite recently, we came to hear about another cloud-based file storage service that makes enough sense if users are looking for some impressive and productive features, especially in file sharing and accessibility – pCloud, which is from a Bulgarian-based firm. 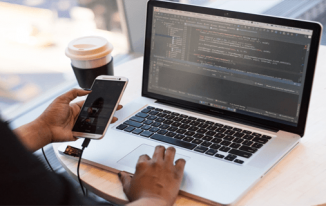 In this post, you will find major aspects of pCloud reviewed. We hope it would be great to have a brief overview of pCloud before we move on to different aspects such as sharing and accessing your files, file storage upgrade plans, dedicated apps etc. As we said earlier, pCloud comes from a Bulgarian-based company, and it aims to provide a cloud-based file storage service that is rich in terms of innovatively productive’ features. When compared to other services, pCloud is indeed something productive, especially considering its features in file-sharing section such as Upload Link [We would check them out later]. 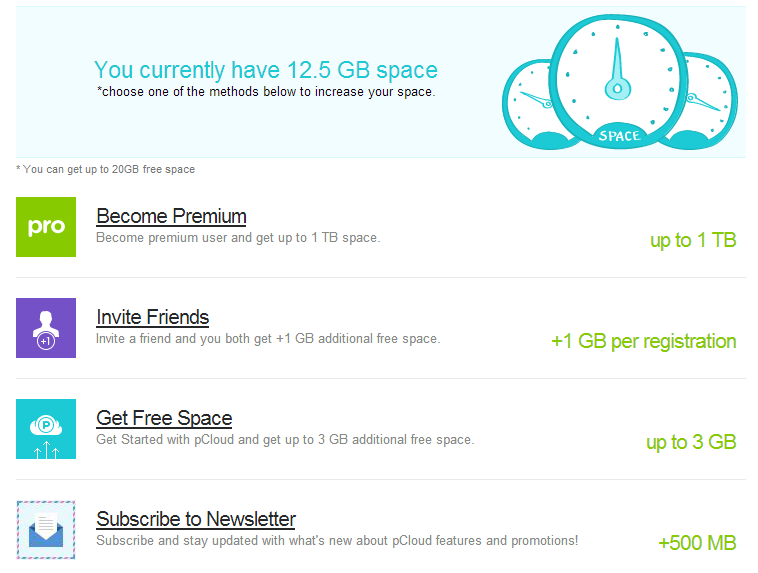 pCloud, as a free file storage service, offers storage service of 10GB, which seems satisfactory, but users can extend storage space up to 20GB by following some steps and paying nothing. These simple steps include promoting pCloud in social media (e.g. liking Facebook page of pCloud), completing get-started part of service, inviting your friends etc. Mostly, you will have to upgrade file storage space, when 20GB does not match up with requirements. pCloud is very user-friendly in this case, as they have come up with different upgrade plans. First plan offers 100GB of storage while second and third offer 300GB and 1TB respectively. 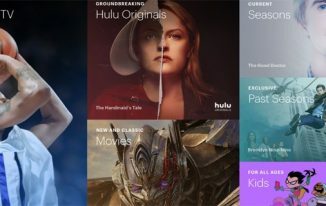 Along with plans, they have mentioned what kind of files you will be able to store in that storage space; for instance, in the 1TB plan, you will hopefully be able to store 300 HD movies and 80,000 audio songs and 250,000 photos. At first glance, you might think these plans are very expensive, but you will alter your decision if you go through features of pCloud. Uploading different files into your pCloud account is quite simple when considering various options to do so. We can find three major options – file upload, folder upload and remote download. In first option, you can browse for files in your computers and upload them directly into pCloud account, whereas in the second, you can upload a folder itself. On the contrary, the third option allows you to get files from remote web servers. 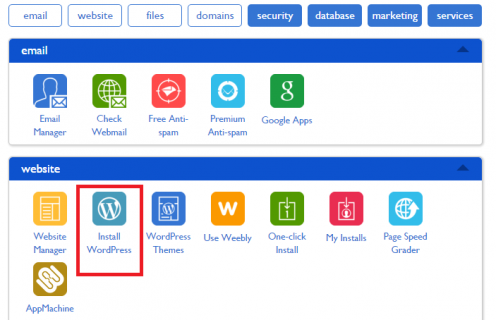 When you want to download files from other web servers, you can provide file URL and pCloud servers will download that file and store it in pCloud. Of course, this option makes enough sense, as it is very useful when you want to manage heavy-sized files. pCloud does not have any limits on speed while uploading files and you can use maximum upload speed of your ISP. Often, you will have to collect data from others, especially if you use pCloud for professional purposes. 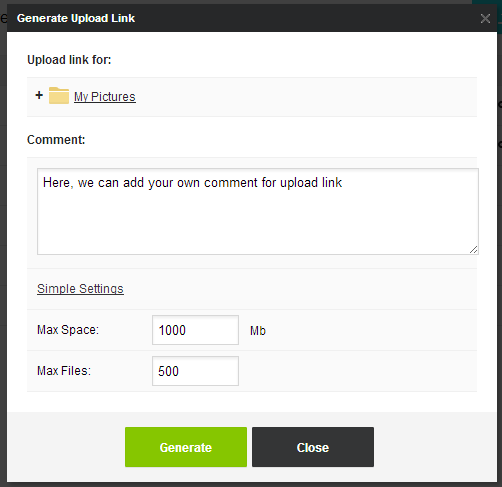 pCloud offers a special feature called ‘Upload Link’. You can make upload links for folders in pCloud then share it link with your friends/colleagues, and they will be able to upload files to your pCloud account using that link. In addition, there is a productive feature to set up an email id, to which those people can send files as attachments. 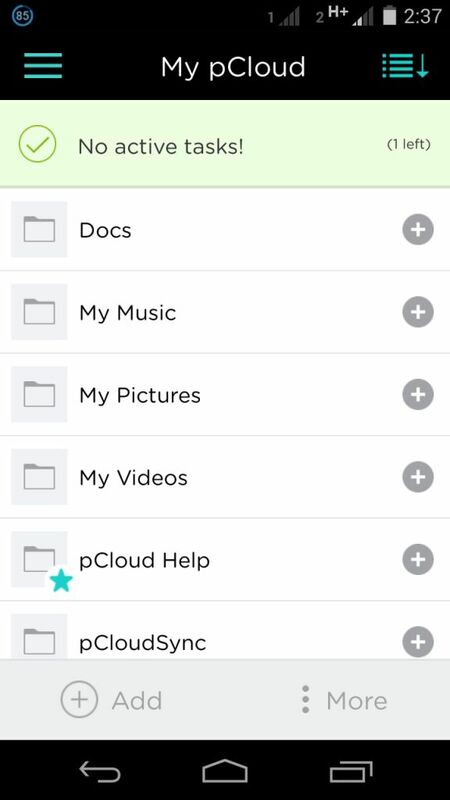 pCloud will store those files in your account. You have options to set limits such as number of files and total size threshold of uploaded files. Of course, we found Upload Links much useful. Unlike most of other cloud storage services, pCloud boasts dedicated audio and video players, using which you shall play music files and movie files. 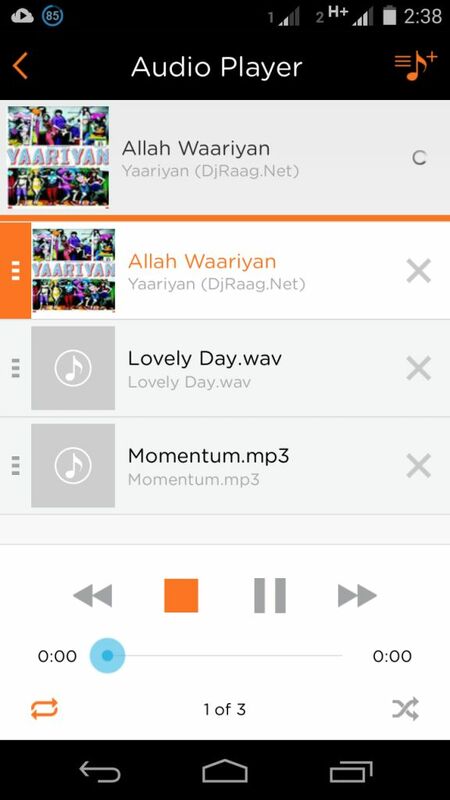 Audio player of pCloud has some features such as playlists, filtering songs according to album or artist, shuffle etc. You can even minimize this player to move on with other works. Similarly, pCloud has an integrated video player in its web-based UI and Smartphone Apps. If you have stored movies or videos in your account, this player will help you play them without facing glitch. If you feel like watching a full HD movie amidst your work, this video player will help you a lot. When you want to share one with friends, colleagues or public, you may have to create a download link! Download link is merely a hyperlink, using which users can download that particular file without facing any kind of speed limits. Once you have created download link, you can share it using social media profiles or the direct URL itself. Apart from this, you can analyze number of downloads of each download link as well. 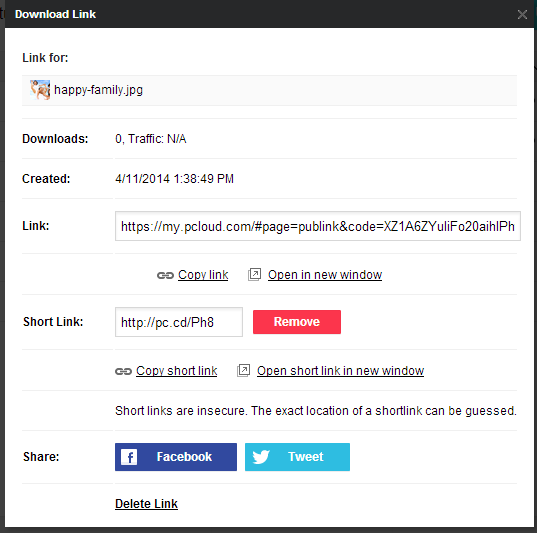 In addition, there is an option to generate a short link as well. If you think a download link is no longer necessary, you will have an option to disable that link. In this case, you have two options. You can either to create a download link as you have done in former section or to invite your friends, who have registered in pCloud [if they have not, they will receive a pCloud invitation], to a folder. When inviting someone, you have options to determine certain rights of that user, such as create, modify, delete etc. When compared to download link, this option is suitable, when you are dealing with confidential type of information such as company-based documents. Do you think photos you have stored in Facebook, Instagram or Picasa are not safe? If so, you can use social backups feature of pCloud to backup all photos and videos from Facebook or Instagram. You can either set the feature to run regularly so that you will not have to miss any photo/video you upload. Well, the ‘Trash’ feature of pCloud is not a trash, at least in this scenario. Yes, just like your PC, pCloud has ‘trash’, to which all your deleted files go. You can restore files or permanently delete them by going to trash. However, all those files in trash will be deleted automatically in 30 days (In 180 days if you are using Pro version. This feature is very helpful when you have allowed your friend or colleague to edit files in your account. 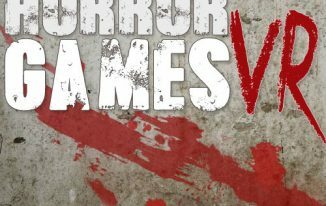 For each file, you can find logs of revisions. Using this feature, you will be able to track each changes made to them. As we mentioned earlier, pCloud has a dedicated application for multiple platforms including Android. 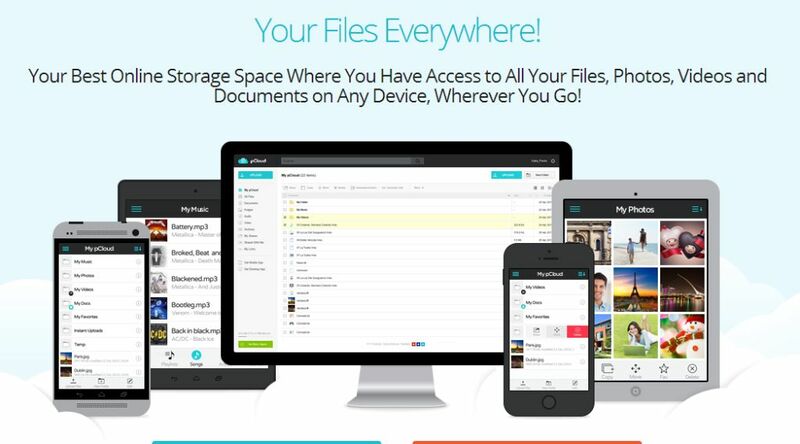 Using this app of pCloud, you will be able to manage all your files from Smartphone or Tablet PC. As pCloud offers real-time update, all your files will be synced instantly with this application. What you have to do is to sign into pCloud for Android by means of providing your email and password or you can register a new account either. If you have done this, you can see list of folders from pCloud root directory. There are a number of options to upload files to pCloud using this application. You can upload images, other files and take picture using Smartphone camera itself. There is also a special section where you can manage uploads and status of files you have favourited. Using this part of application, you can pause; stop or cancel uploads or downloads. Resembling the case of web-based interface, pCloud for Android offers different options to share files. In case of doc files, you can generate a download link and share it with your friends/colleagues using basic share feature of device. However, in case of image files, you have an option to download that particular file and then send it to your friends / anyone else using a number of methods. When compared to web-based version, audio player in pCloud for Android is extensively productive! You will be able to use it as an alternative of native music application. However, unlike native app, you can play music that you have stored in your pCloud account. There are various options such as shuffling tracks, creating playlists, etc. Indeed, we would like to underline that this pCloud audio application is capable of entirely replacing your music app, and these players show decent speed even in slow connections. Similarly, you can play videos using the integrated video player. Sometimes, you may have to bring some files into offline access. For instance, if it is an article that takes a long time to read, you may have to make it available offline. In this application, you can click on ‘Favourite’ button, and that file will be available for offline use. Indeed, pCloud for Android is something great, especially while considering that size of that application is 3.1MB. Also, we found user interface of this application is extremely simple ! pCloud for PC is an extremely simple tool for storing all your pCloud files in your PC as well. This app is available for a number of platforms such as Windows, Mac and Linux. What this tool does is quite simple; it creates a hard drive in your PC, namely ‘pCloud’, but this hard drive does not consume space. It is an exclusive feature of pCloud, which makes managing files quite simple. 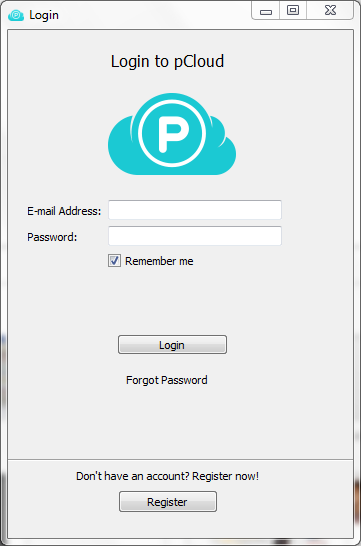 Once you have installed this application, you have to sign in using pCloud credentials, upon which you can see such a drive in list. 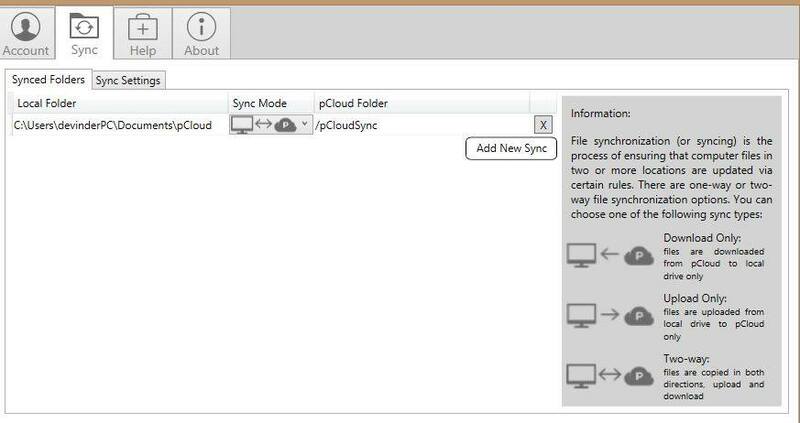 Depending upon your internet connection and size of files, it may take a few seconds or minutes to complete syncing of pCloud files. 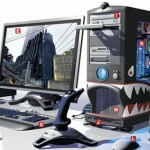 However, after doing so, you will be able to keep track of your important files in both PC and pCloud. Sometimes, especially while dealing with documents, you may have to keep certain folders synchronized with cloud-based file storage service. You can use pCloud Sync for that purpose. Just like pCloud for PC, pCloud Sync is available for different platforms. In this tool as well, you have to sign in using pCloud credentials. Then, you have to select folders you want to sync. In addition, there are different types of synchronization – upload-only one, download-only one and two-way sync. This tool is very useful when you are using pCloud for professional-based situations. You can enable synchronization in multiple folders. Just like its Android counterpart, pCloud for Android offers a number of features such as audio player & offline files. If you have installed this application, pCloud for iOS will turn your iPhone/iPad to a superb device, using which you’ll be able to explore all files from pCloud account. Also, there are options to favourite files for offline accessibility while another feature will let you upload all your photos and videos automatically to pCloud servers as you capture them. Altogether, this application, which is available in several languages including German, French, Italian, Portuguese and Russian, is something great while considering its file size of 9.2MB. Now, we have explored almost every section of pCloud! In light of all these sections, we are very sure that pCloud is quite promising cloud-based file storage service that is worth checking out. As we mentioned earlier, pCloud is quite rich in terms of features, such as upload link, file favouriting etc. Altogether, pCloud is capable of attracting almost everyone who is looking for an effective cloud storage service. Also, it is a sort of strong competitor for services like Dropbox. If you are looking forward to purchase pCloud for business purposes, it will be nice if you can wait, as pCloud is planning to launch an enterprise plan soon. We firmly believe, pCloud is perhaps an awesome choice when features matter to you. However, we would like to know your opinion about pCloud through your comments. Wow what a cloud storage with so much of interesting features such as link sharing, revision history etc. I very much like their marketing strategies to extend storage space up to 10 GB by sharing,like page or inviting friends it’s something new. Thanks for sharing. i think cloud storage is going to replace hard devices like hard disk or USB in the near future, Come along with technology development, we can store our data online become more popular than ever and some day we don’t have to worry about the size of storage cloud. Cloud storage is definately the need of current and new generation. And here pcloud looks promosing with its new and innovative features.